Found 5 Posts in category News. 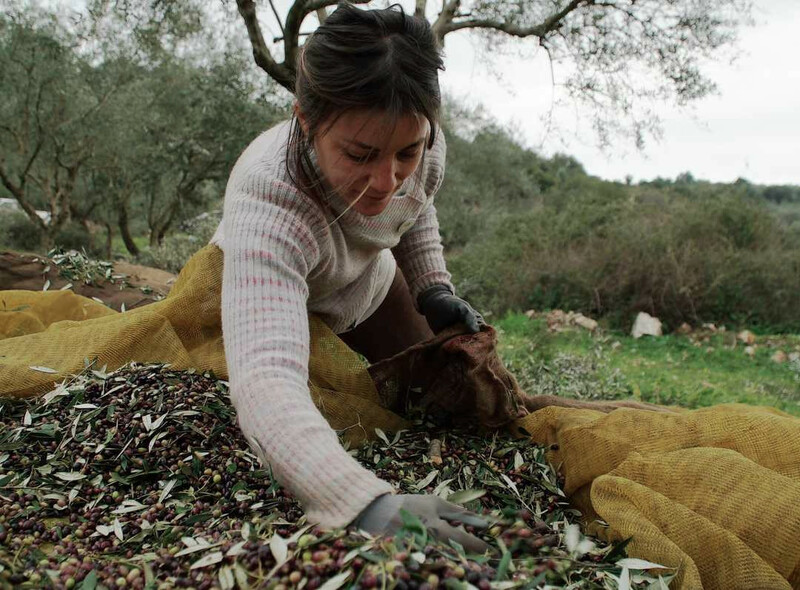 STERNA, Greece — Facing a nearly impossible job search and rising costs in the city, Margianna Xirogianni quit the rat race and moved here, a tiny village 80 miles southwest of Athens. 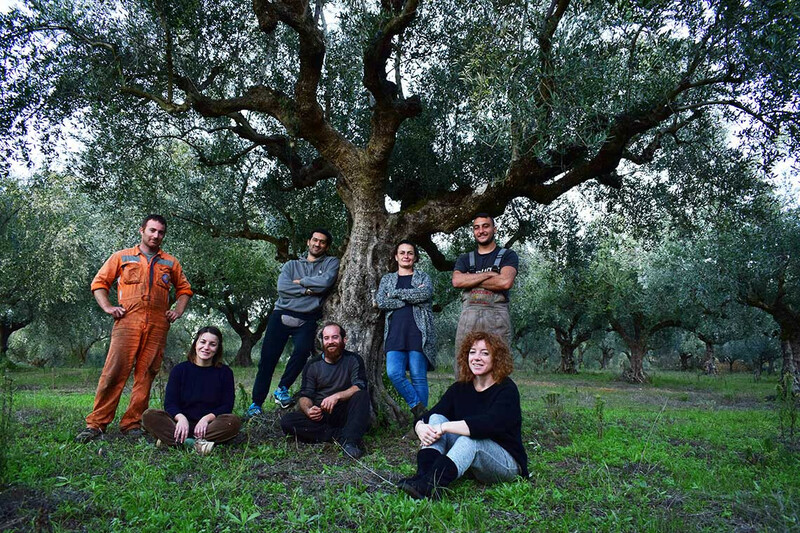 Xirogianni, three of her siblings and other partners set up Green Land, a cooperative farming business that produces and exports extra-virgin olive oil, olive paste and other olive-based products around the world. Greenland products is going to be exhibited in Grekland Panorama, an exclusive fair for Greece and Cyprus regarding tourism, gastronomy and culture in Stockholm, Sweden early next February. 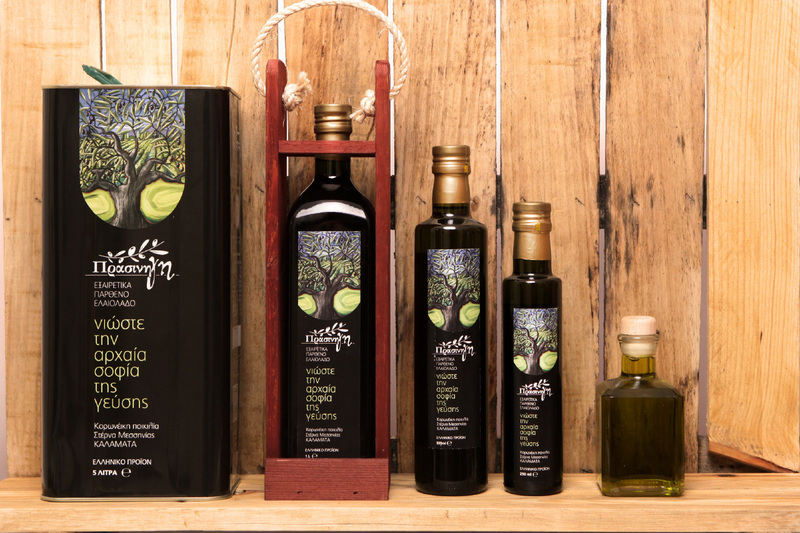 On May 30-31 on the island of Zakynthos in Greece a group of international olive oil experts from the world of science, academia, gastronomy and media gathered for a conference to establish the non-profit Oleocanthal International Society (OIS). OIS is the brainchild of retired physician Jose Antonio Amerigo from Spain who has dedicated his time to promoting preventative medicine through nutrition as the best way to “cure” disease. We offer our products in 93 points of sale, in 5 different countries: Greece, Sweden, France, Germany, Canada.